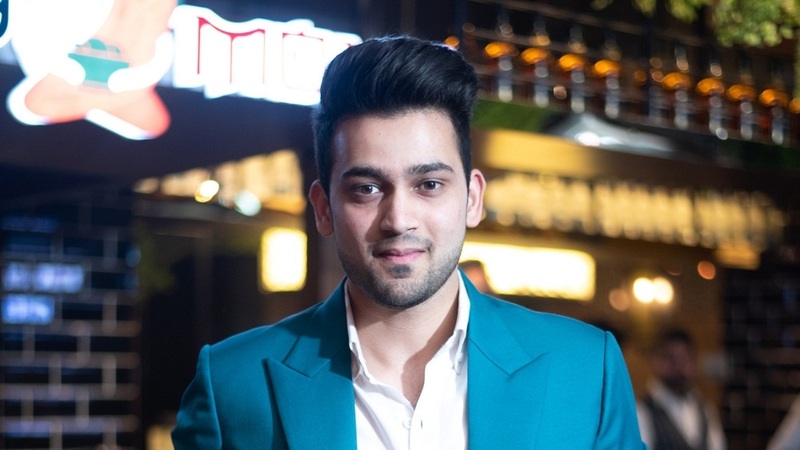 In a tête-à-tête with Restaurant India, Shivam Sehgal, founder of The Market Place restaurant, shares his secret on how he is planning to go big with his restaurant. How do you come up with the concept of your restaurant? I started with the basic concept of the restaurant as a whole and then narrowed it down to a buffet restaurant. I never wanted a regular buffet kind of restaurant. To get over and bring something new to the market, I, with my team, thought of coming out with the idea of the live kitchen, mini-restaurants inside one big restaurant, similar to a food court concept, and then it should have global cuisines on the menu. At The Market Place, we cater to people of all age groups – from a child to the eldest member of the family. The Market Place at Kirti Nagar in Delhi is the pilot project. We opened at Kirti Nagar to see who wins, whether it’s the concept or the location. And the concept won! People like the concept more. I wanted to see how much potential this project has. It’s all about the food and the concept. Out of 100 customers visiting the restaurant, I make sure to meet at least 90. It’s my motive that my guests leave the restaurant with a smile on their face. If anything is bugging them, I am there to solve it out. It about a personal connection with them, taking reviews and feedback. Fortunately, we are getting 99% positive reviews. How did you come up with the menu of The Market Place restaurant? The Consultant Company, Secret Ingredients had helped us in creating the menu and the system of the restaurant. The founder of Secret Ingredient, Sid Mathur is also a cuisine creator at Impressario. Some of the interesting findings you came across while you were doing the R&D for your business? All the places we went around for buffet during the R&D, I noticed one thing that was very certain with the diners. If four people are sitting at a table, one of them, at least, ends up saying “I want to have burgers here” or “I want to have Shawarma” or I want to have dim sum”. So, that was the question that hit me straight away, that if they aren’t getting what they want, it is quite possible that the particular diner won’t come back again. One of them would cut it off. At that time, I decided to bring on the maximum things on the table, giving choice to people. What are the pros and cons of being a partner at any restaurant? I ventured with Varun Puri for Too Indian and Duty Free. I was always there as a manager who would learn things at the restaurant, to make a passion out of business. There are almost no cons if you are in the right partnership. I have seen none of them. My partner is a very nice leader; I got to learn many things from him. I would suggest - don’t force yourself to be in partnership with the person you do not like or who might not go along with you. Just work with the person and know him inside out. See how they work. It’s the passion you should see in someone’s eyes. And how willing he is to work and teach their staff around. What are your growth and expansion plans for The Market Place? We will be soon expanding with three more outlets in Delhi-NCR – Dwarka, Noida and Gurugram. Dwarka is still untapped; it doesn’t have many good restaurants that would cater to the mass audience living in the area.